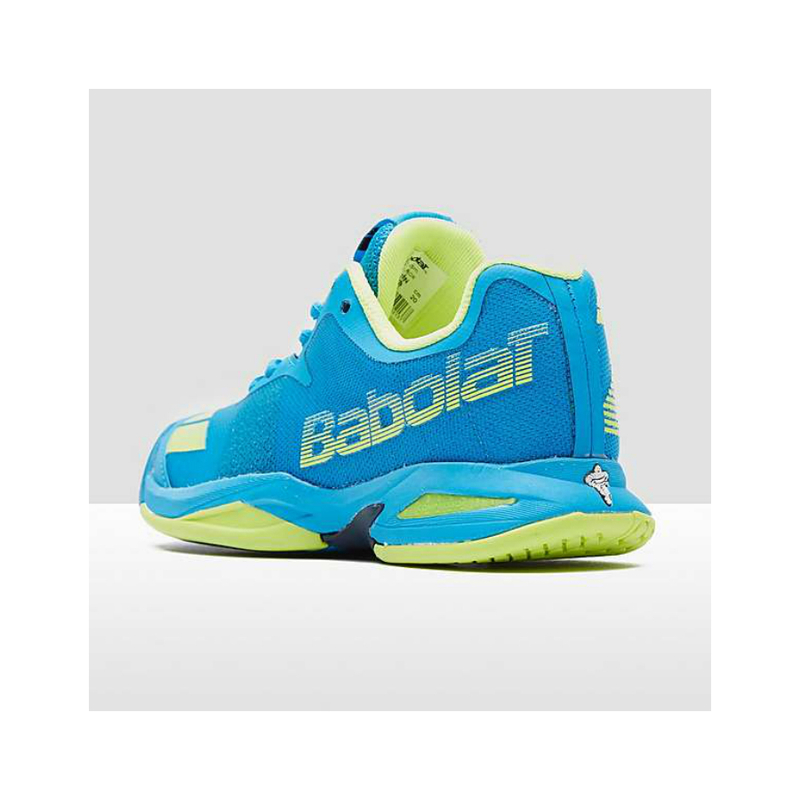 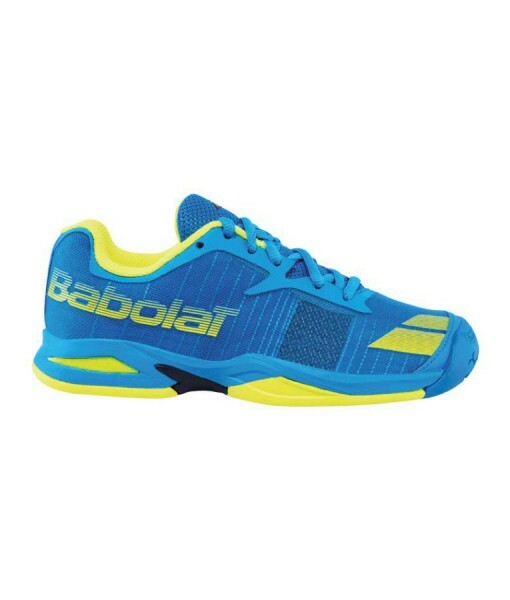 BABOLAT GIRSL JET ALL COURT TENNIS SHOE – The even lighter Jet is packed with innovative technologies, in addition to being the best looking girls tennis shoe on the market ! 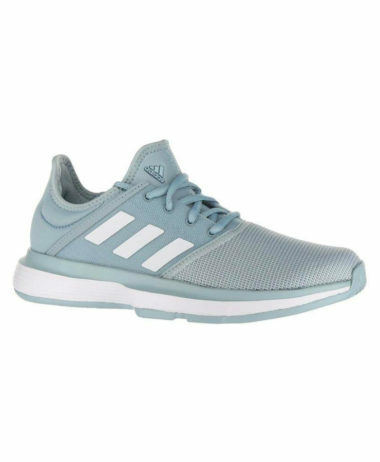 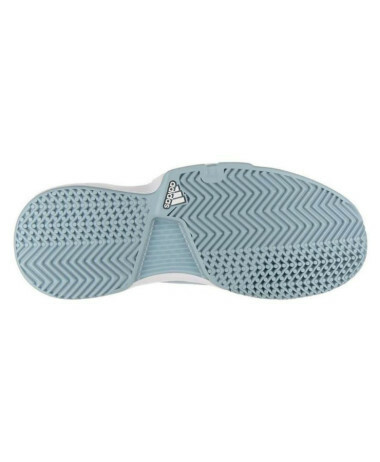 .Its one-piece MatrYX woven upper made with polyamide fibers and Kevlar is surprisingly lightweight and provides outstanding support, comfort and breathability. 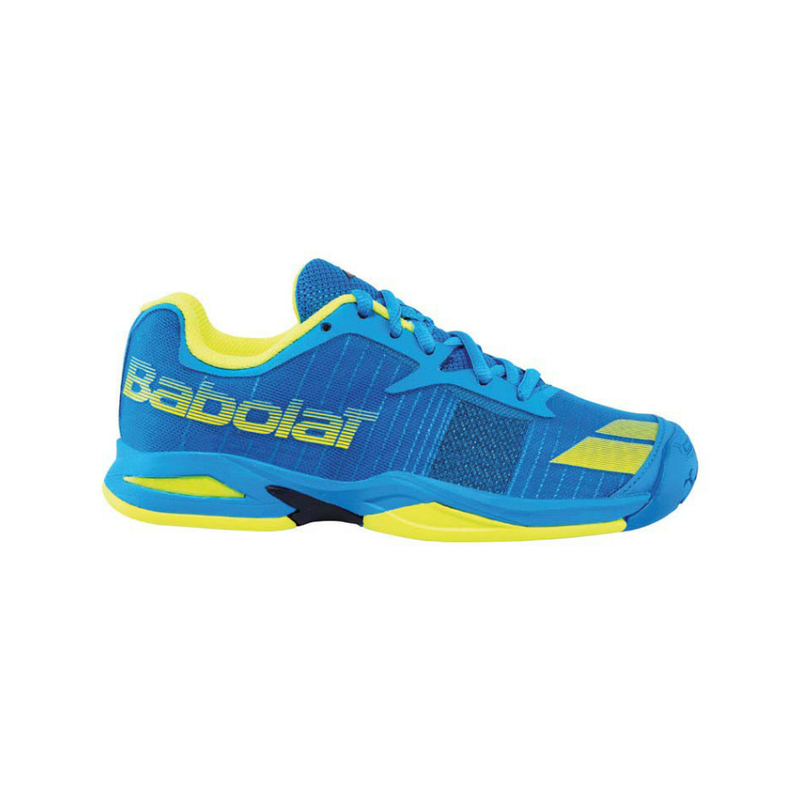 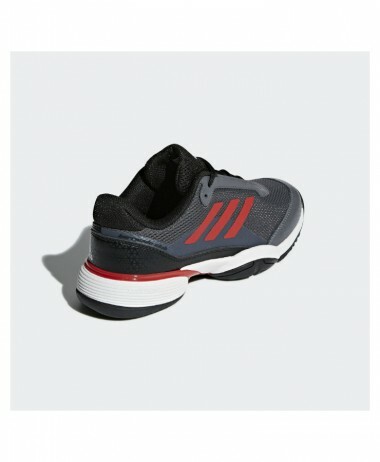 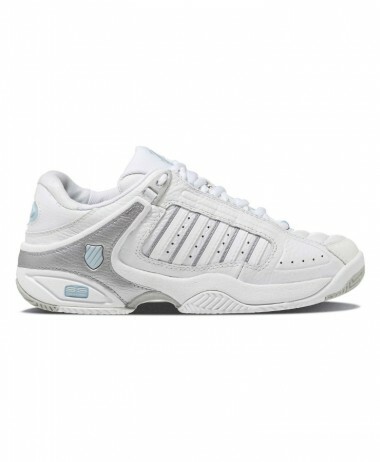 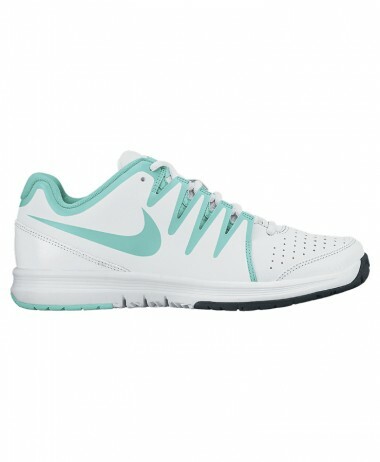 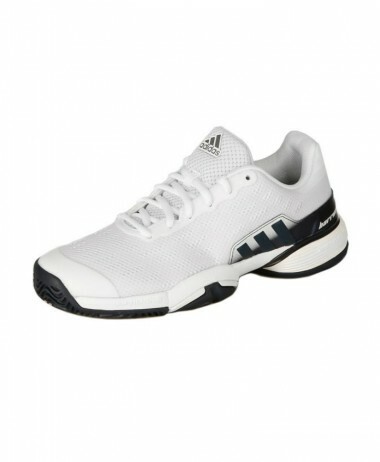 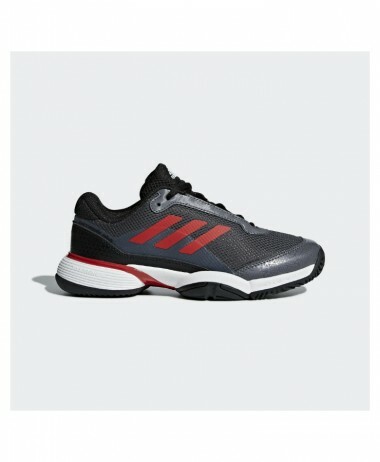 The Kompressor cushioning system, Ortholite molded insole and Active Flexion sole constructionprovides quick reactivity. 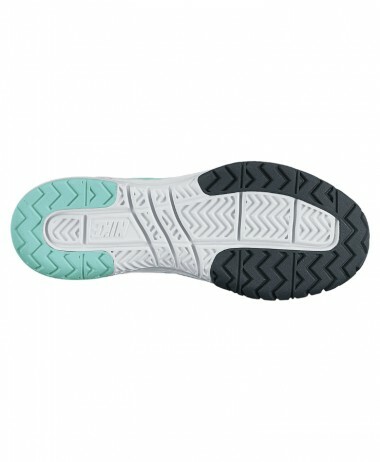 Finally, the new Michelin rubber provides even more durability and traction.